Hi! I hope you are doing well. 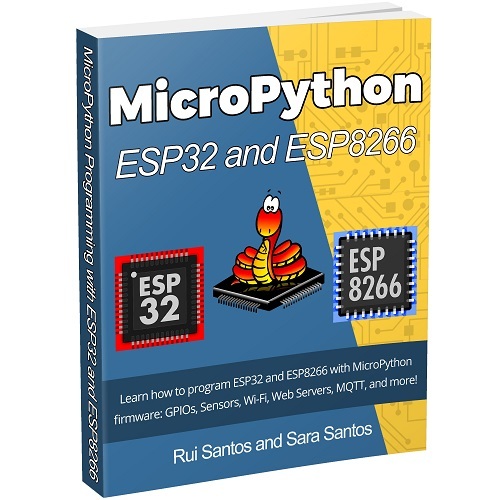 I just want to tell you that the MicroPython Programming with ESP32 and ESP8266 eBook version 1.1 is now available to all active RNT Lab members!. That’s it for now! We hope you enjoy this new eBook!